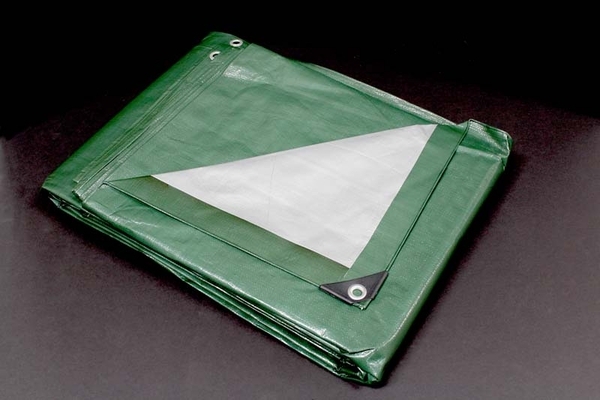 Protecting your investments is never a bad idea. 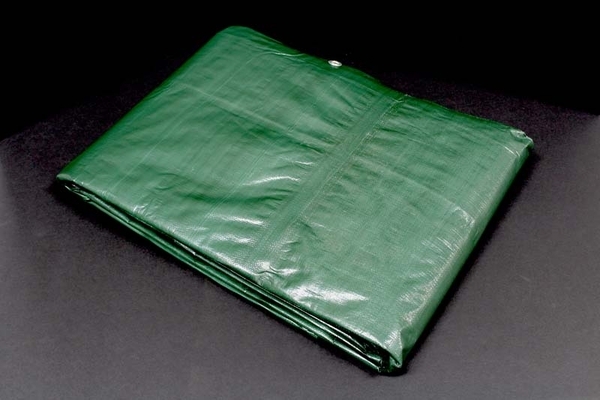 Perhaps you've got some lawn equipment or other important materials stored in your yard and you are looking for a way to keep them shielded from the elements. 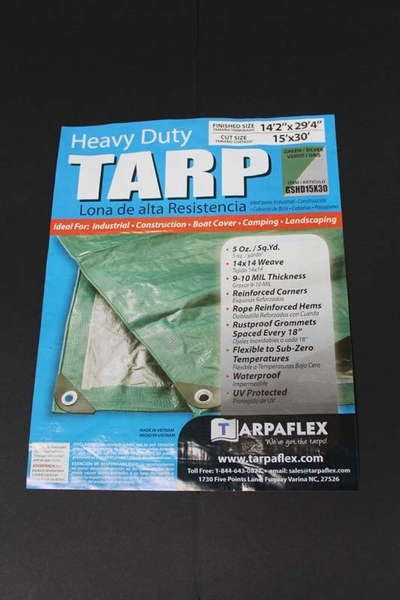 The King Canopy Heavy Duty Durable Tarp is a great way to go to keep your belongings sheltered. 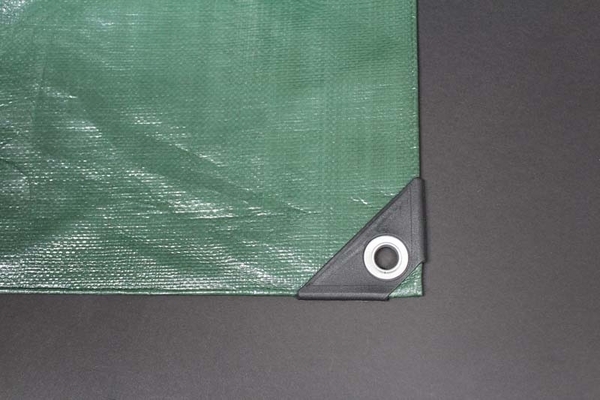 You will be glad to know that this tarp is available in a wide range of sizes, depending on your needs. 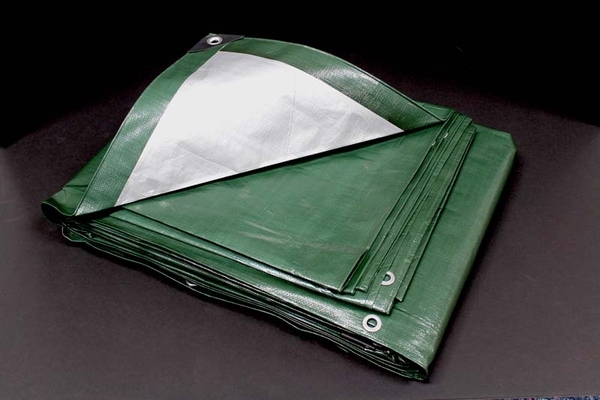 It is waterproof, rip resistant, serves as UV protection during the heat of the summer day, and assists in melting snow during winter storms. 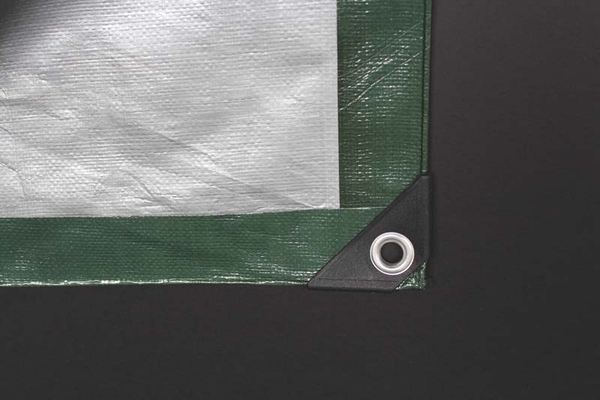 You simply can't go wrong with this tarp for your standard outdoor protection needs.